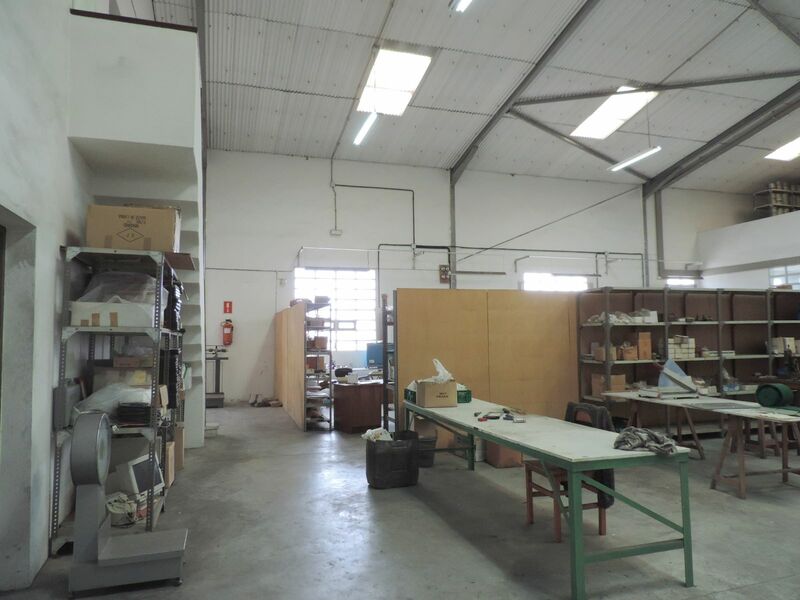 Are you looking for the perfect place to set up your business? 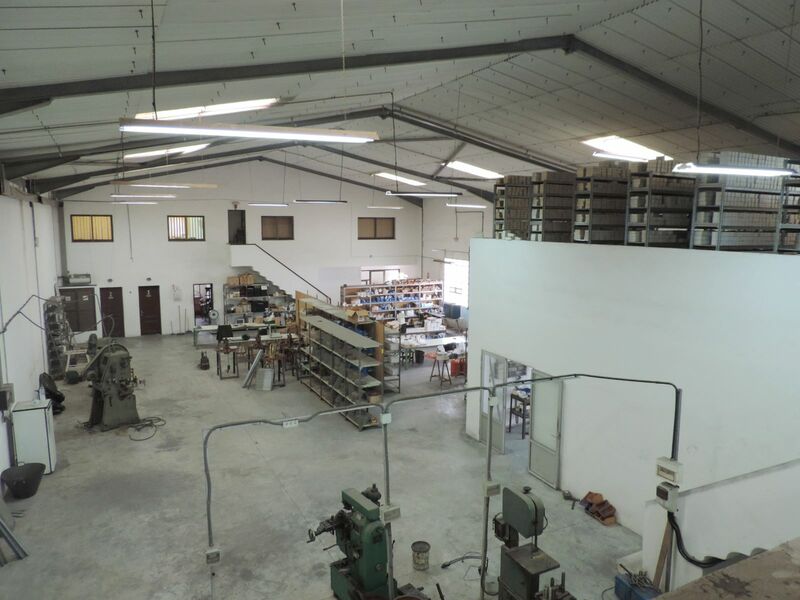 Do you dedicate yourself to the industrial sector and need a space in which to develop your business? 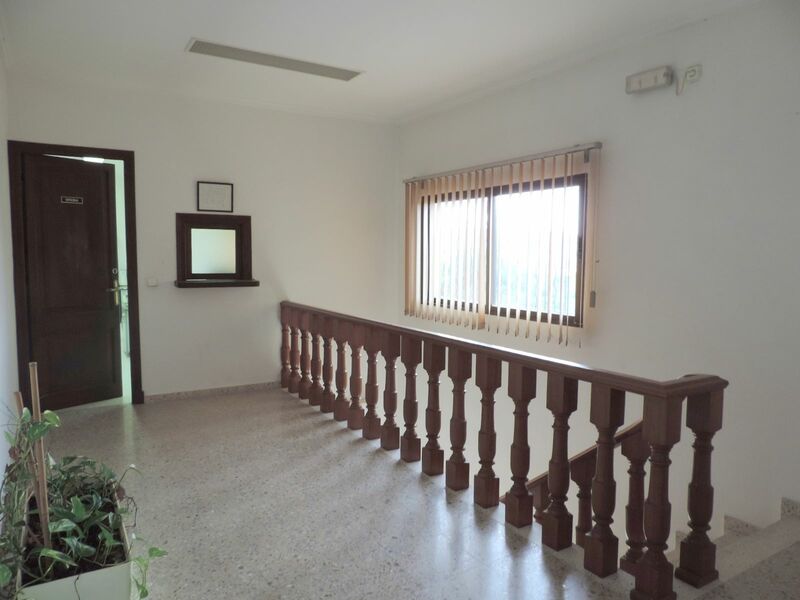 Let's visit this property! 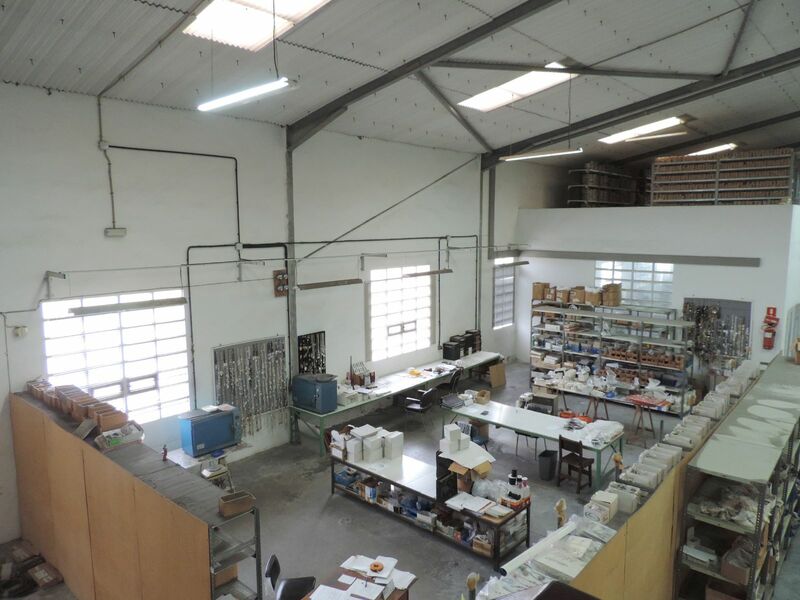 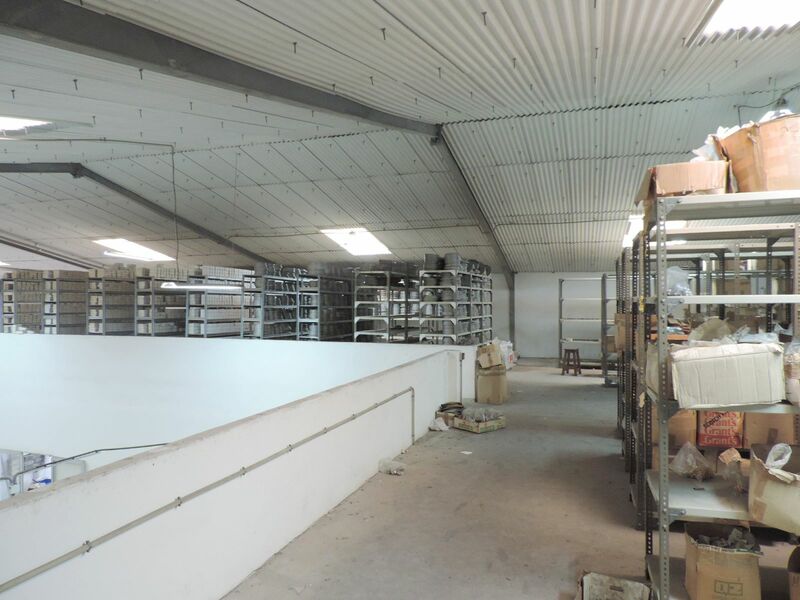 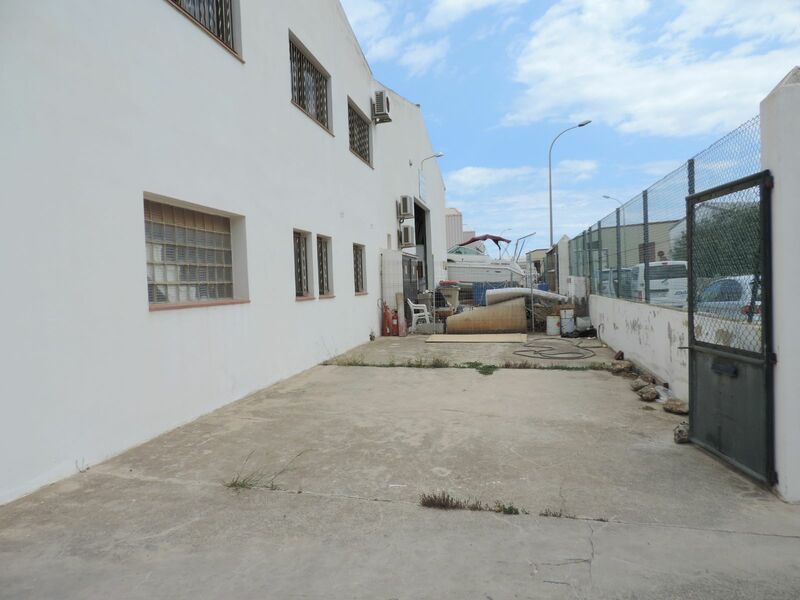 It is an industrial building of 888 m² built, on a plot of 796. 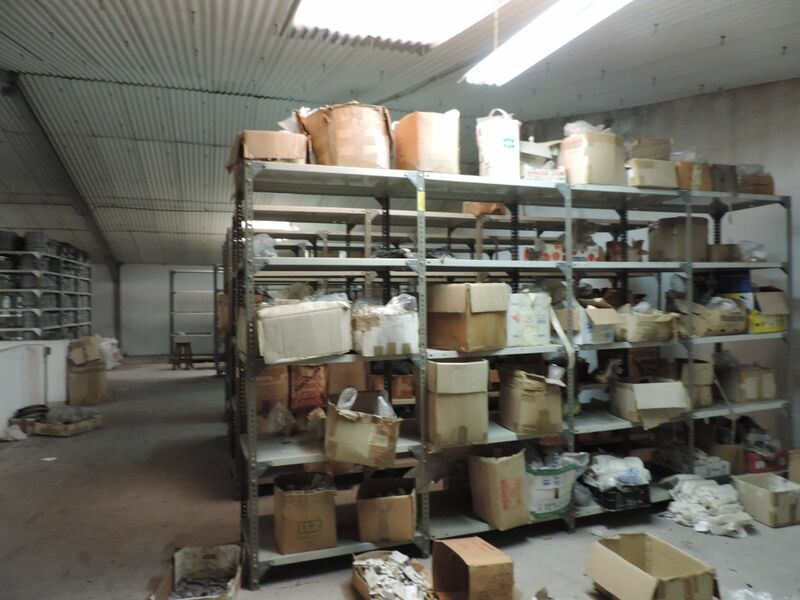 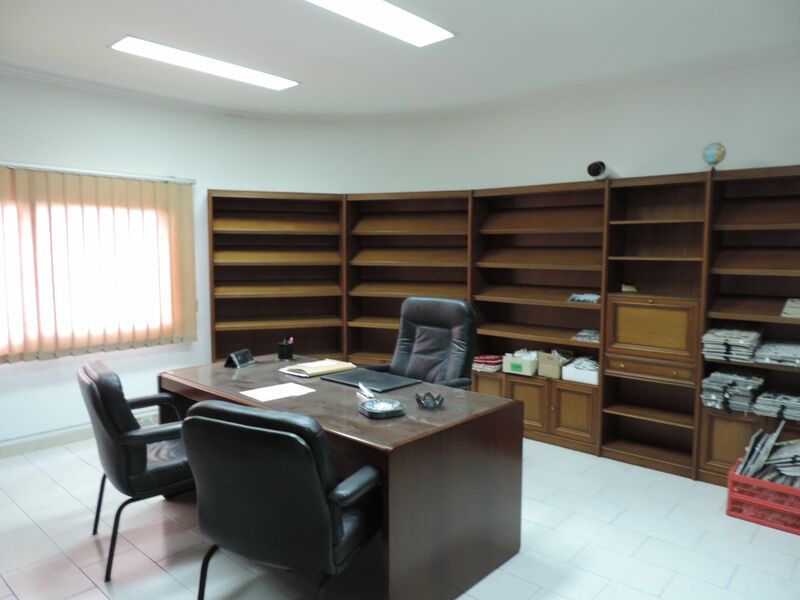 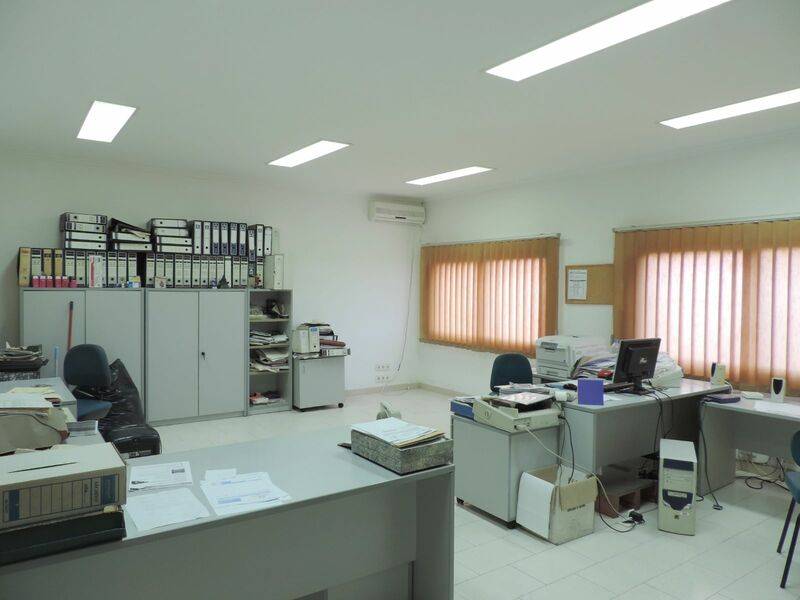 It has 2 offices on the first floor, 3 outbuildings on the ground floor and 2 bathrooms. 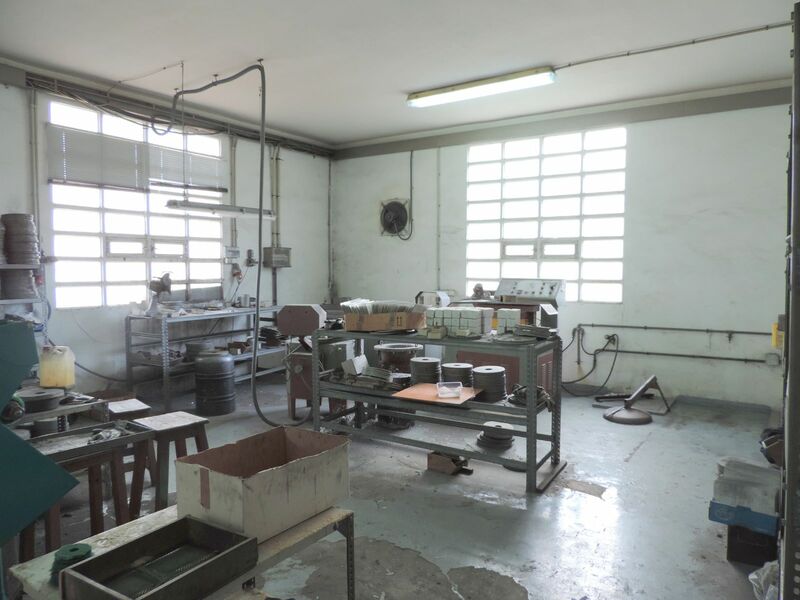 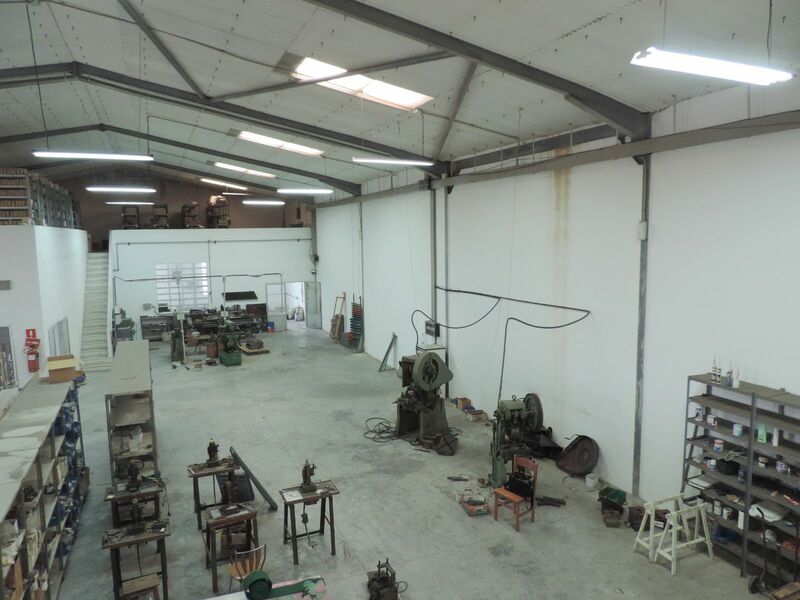 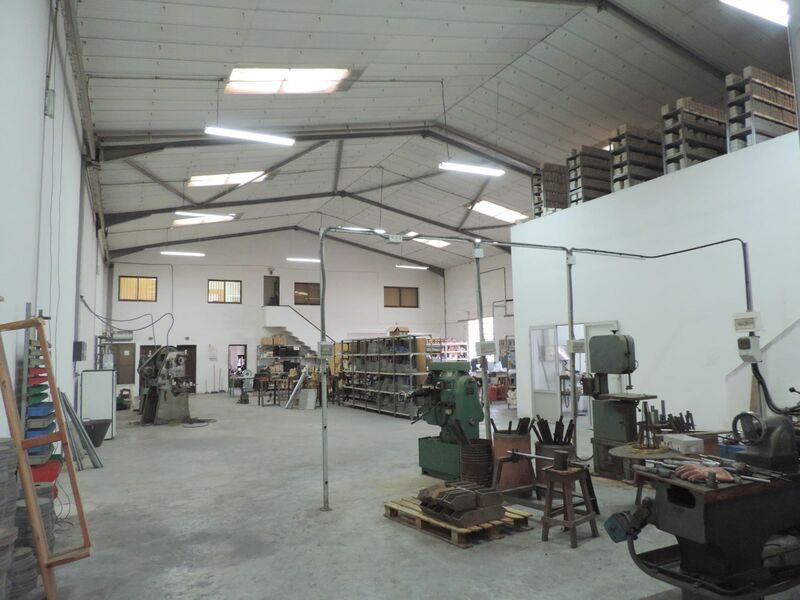 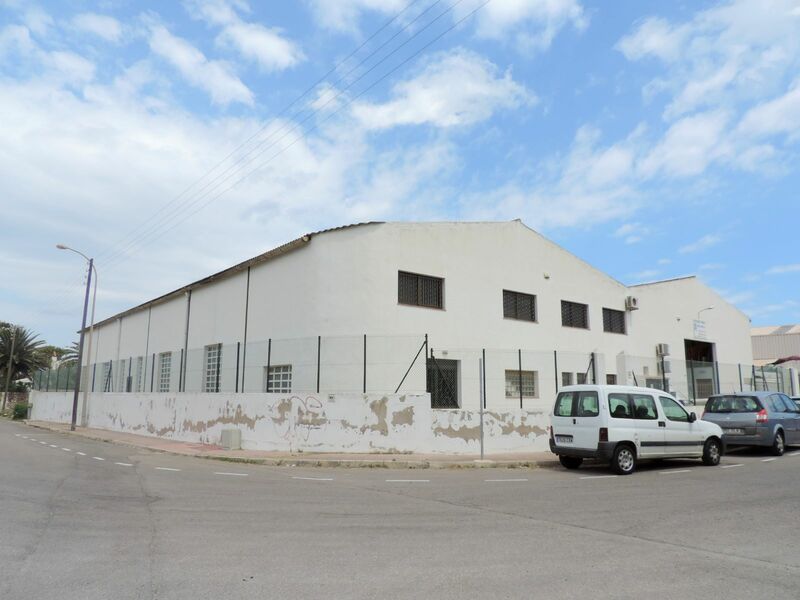 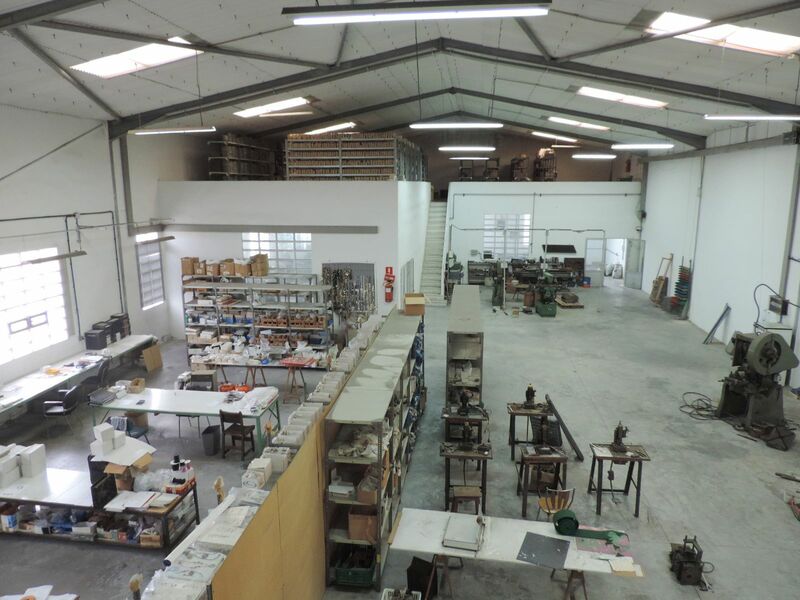 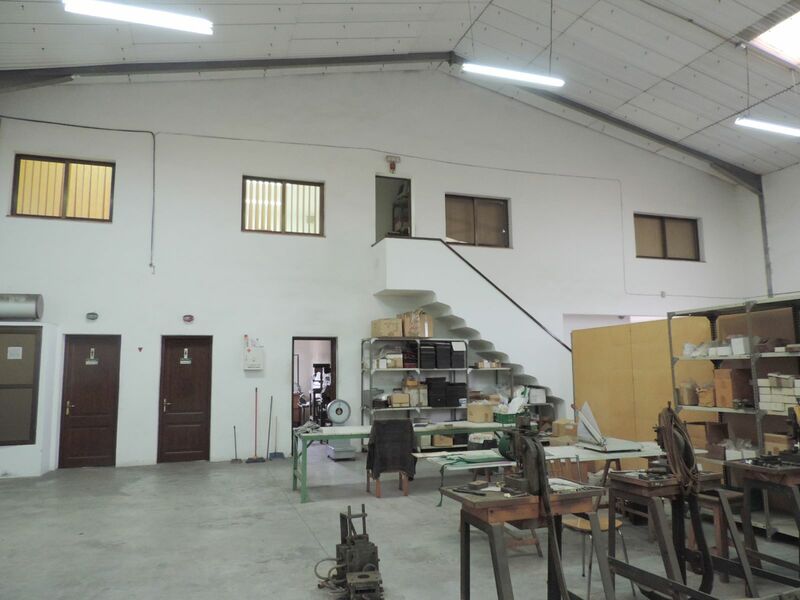 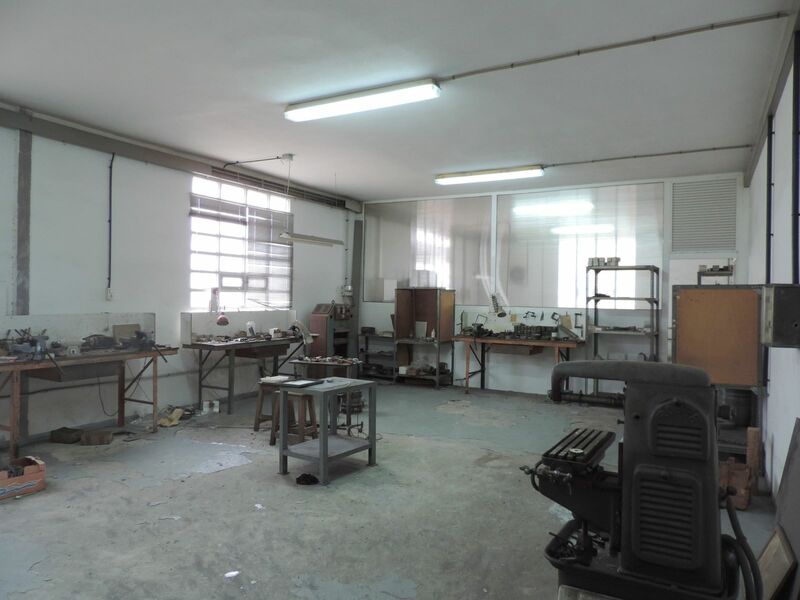 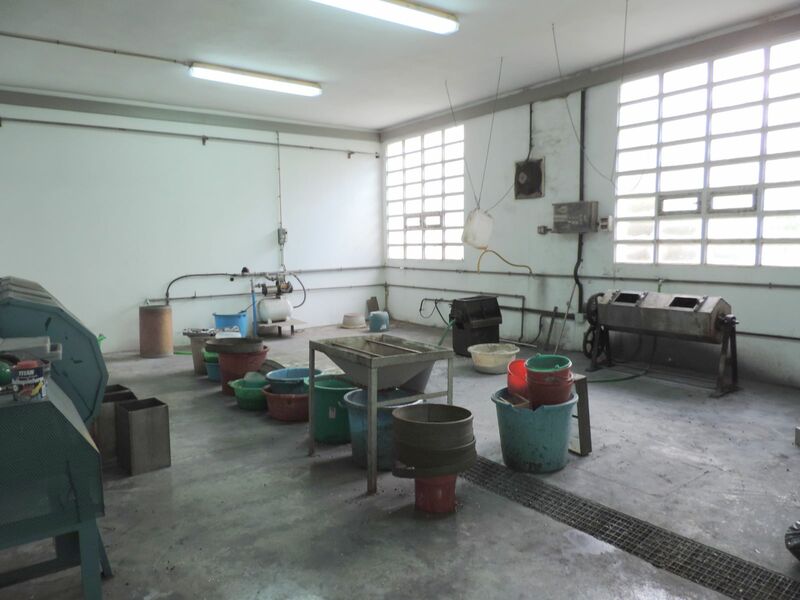 It is located in the industrial estate of Es Castell, so it also has very easy access from Mahon and from Sant Lluís.